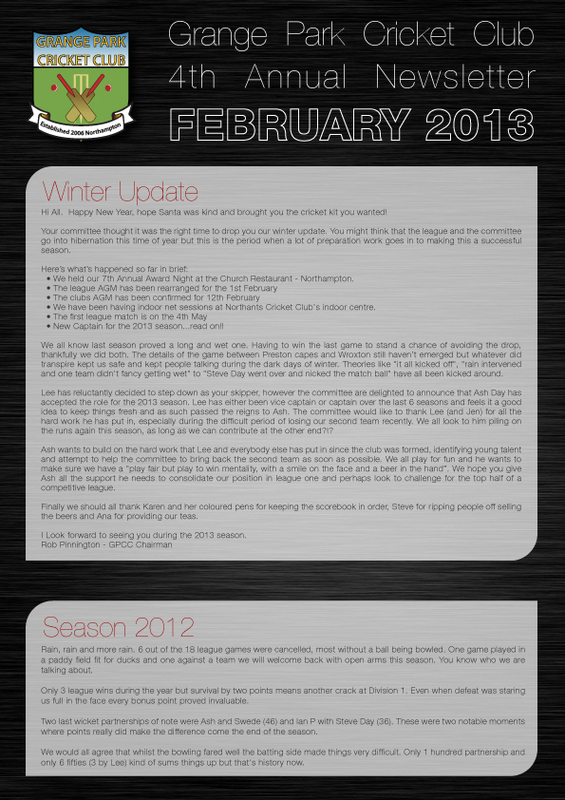 We thought it was about time we sent out a winter update – below is a link to the February 2013 Senior Newsletter – in there are news items from the winter so far and what we have in store for 2013. Please take time to go through it – some of the details are important. Let the committee know if you have any questions or comments to make before the AGM please.